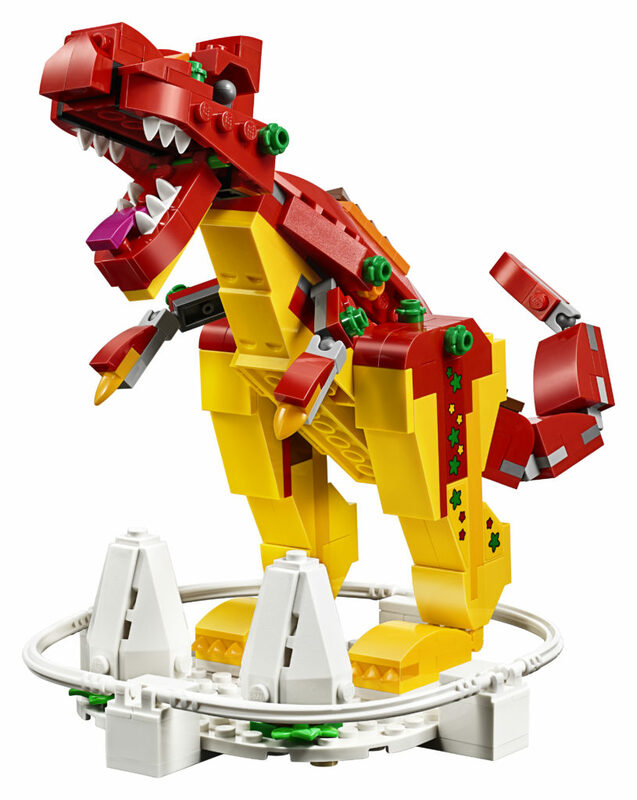 LEGO has revealed the new LEGO House exclusive set – 40366 LEGO House Dinosaurs, and it looks excellent! 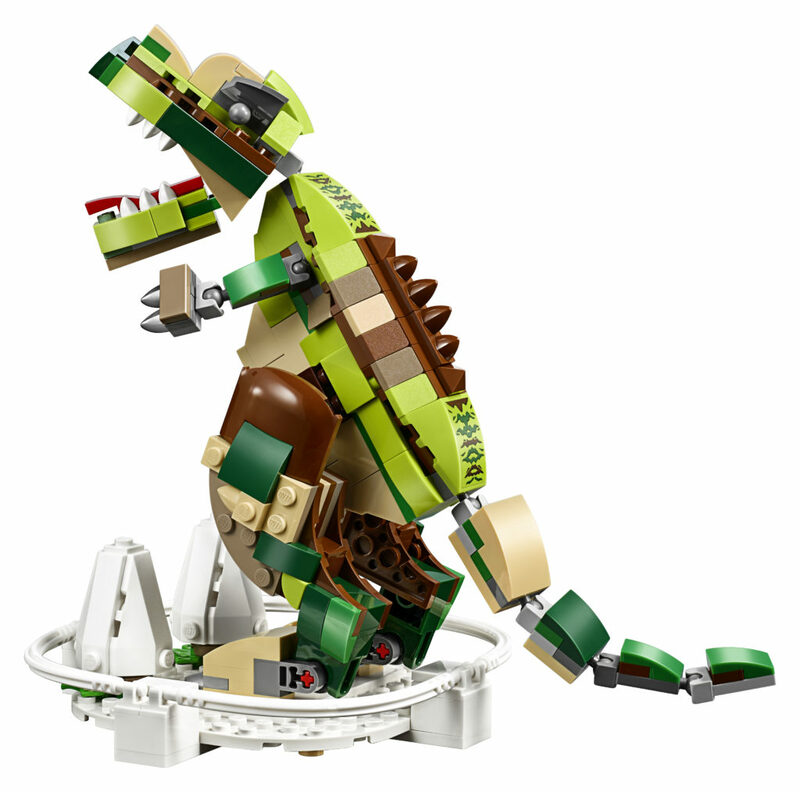 As many of you may be aware, LEGO House is home to three very large dinosaurs that live in the Masterpiece Gallery. 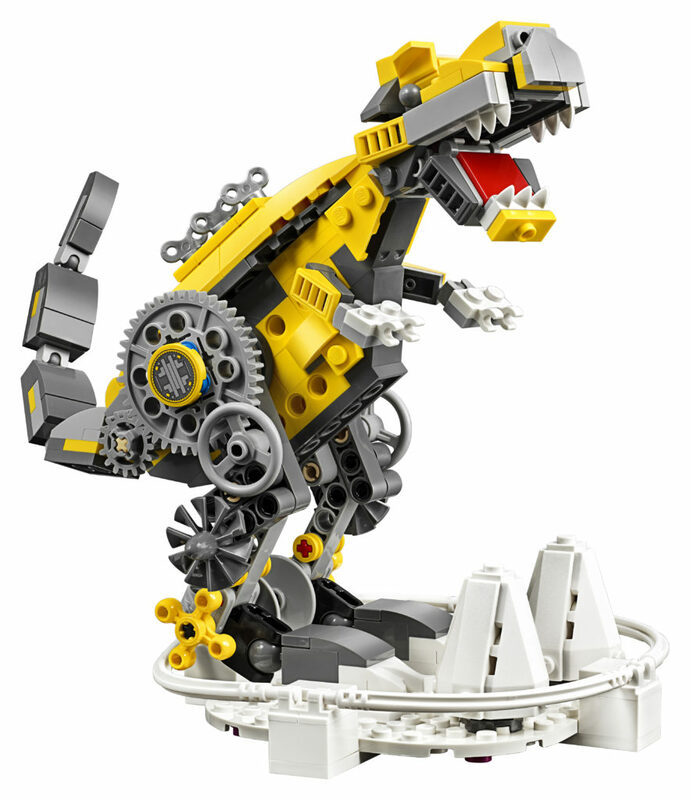 They’re three metres tall and are made up of the three systems of LEGO – LEGO System, Technic and DUPLO. 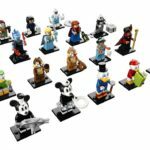 They’re definitely on the LEGO visit bucket list for me. 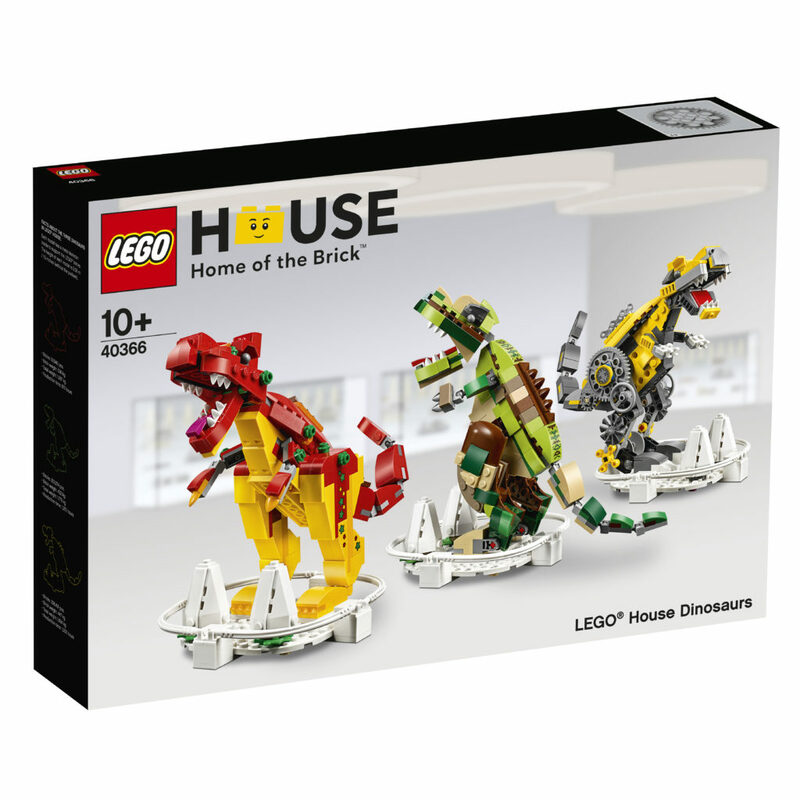 To celebrate these magnificent beasts, the next set exclusive to LEGO House (you can’t get it anywhere else) is 40366 LEGO House Dinosaurs. It’ll be available from April 17, contains 864 elements, and will cost 599 DKK, which is around AU $125. Not a cheap set! They look excellent! I love the enclosures around them. The best one though? 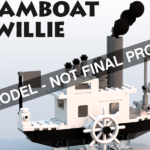 Definitely the Technic one. It’s perfect. 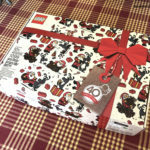 Remember – you’ll need to visit LEGO House to get one! The full press release is below.